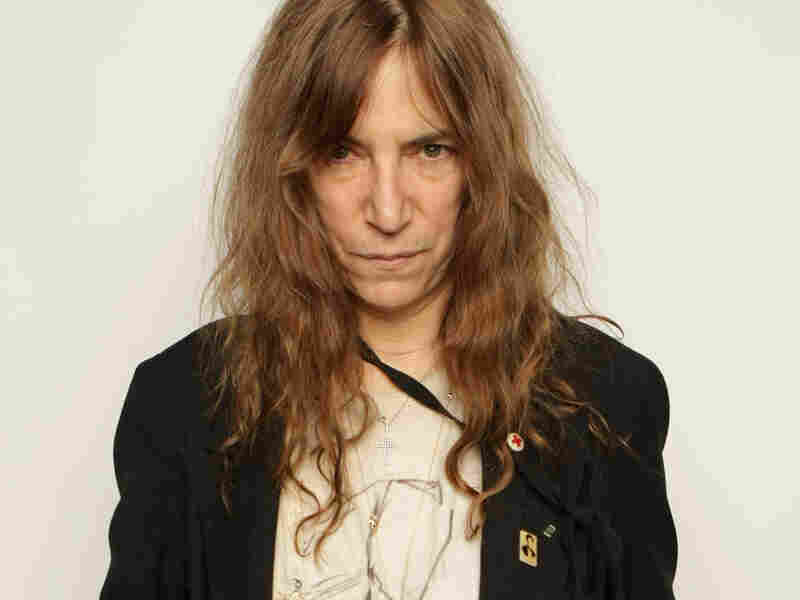 'Just Kids': Punk Icon Patti Smith Looks Back Before the death of photographer Robert Mapplethorpe in 1989, punk godmother Patti Smith promised her friend she would write their story. Twenty years later, she's keeping that promise. She joins Fresh Air for a conversation about their relationship and their art.